I always like my hair darker than it naturally is so most of the time I dye it deep brown, preferably with ash tones or I will go for a deep garnet red. 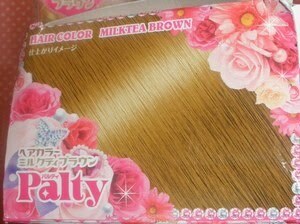 Dariya Palty is probably the most known and popular hair dye and Milk Tea Brown seems to be the best-selling color from the line. 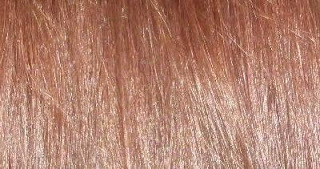 I am probably the wrong lab-rat as my hair is already dyed, with reddish hues left over and not naturally light-medium brown whereas this range of hair dyes has been developed for Asian hair. 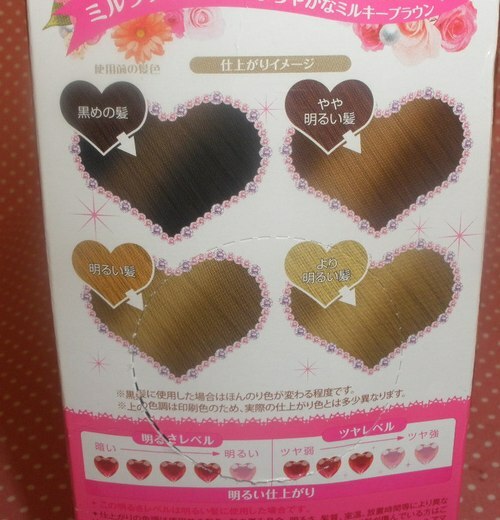 This hair dye got 4 out of 5 hearts for "brightness" and 3 out of 5 for "smoothness" so it should actually lighten hair by a good amount. 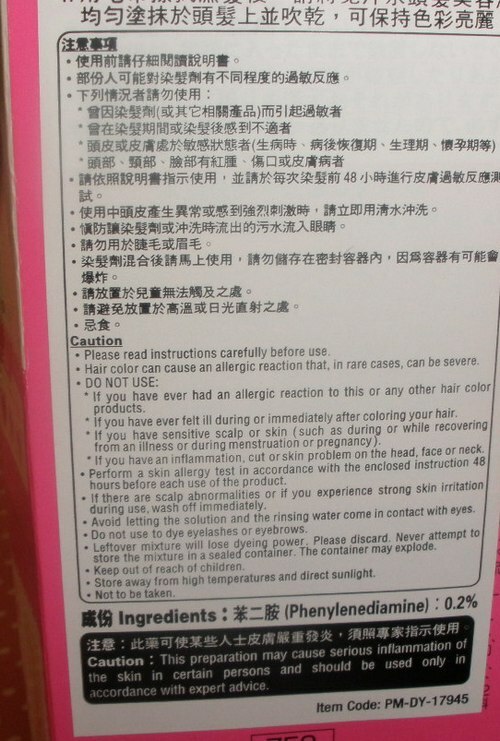 However this is not a bleach per se as you do not need to mix in a bleaching powder. The kit consists of agent 1 and a tube of cream (agent 2) to be mixed into agent 1. 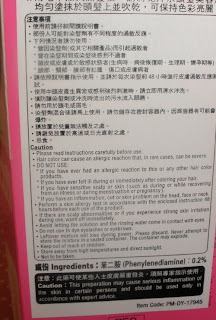 If you have longer hair you need to purchase 2 sets as 1 won´t be enough. Anyway, my hair was a shade of reddish brown before and turned about 2 shades lighter and more orange. Unfortunately on my natural undyed roots it turned out bright orange so probably if I did this hair dye on undyed hair the result would have been a disaster. I also noticed that this hair dye is really harsh, it was tingling on my scalp and stank strongly of ammonia also making my hair quite dry and rough so it needs a lot of hair mask and conditioner to look and feel good. 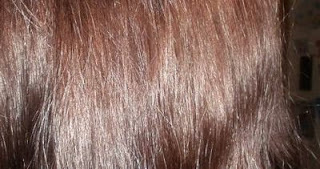 So unfortunately this color doesn´t work for me and I already did a dark deep garnet red on top of this color as the roots looked really hideous. I ordered this from Adambeauty, I don´t remember the price, around US$12 incl. shipping/each perhaps? it looks nice...i like it! I always wanted to try one too! Hrmmm. My hair is sorta dark. I was hoping this was gonna work well for you so then it would work well for me. It's such a pretty color but I don't want orange hair, lol.